There are numerous ways to talk about Hollywood’s embarrassing lack of diversity. One could, for instance, bombard readers with discouraging statistics about how few characters in film and television are anything other than white, straight, and male. There is certainly enough data for such a report. Writer Melena Ryzik, however, employs a different, more intimate strategy with an eye-opening New York Times piece entitled “What It’s Really Like To Work In Hollywood* (*If You’re Not A White, Straight Man).” Rather than being clinical or mathematical, the article is personal and anecdotal, with 27 industry insiders from both sides of the camera sharing their personal experiences of discrimination in Hollywood. Interview subjects here include Mindy Kaling (The Office, The Mindy Project), Ken Jeong (Community, Dr. Ken), Jimmy Smits (L.A. Law), Eva Longoria (Telenovela), and Julia Roberts (Erin Brockovich). “The gatekeepers are not usually people of color,” Longoria says, “so they don’t understand you should be looking for way more colors of the rainbow within that one ethnicity.” That may be why discrimination, sometimes subtle, sometimes blatant, is still rampant within the industry and seeps into everything from casting to writing to promotion. The horror stories here are numerous. Having ignored his teacher’s advice to bypass Hollywood all together and move to Asia, Ken Jeong vetoed a suggestion that his television wife be white. 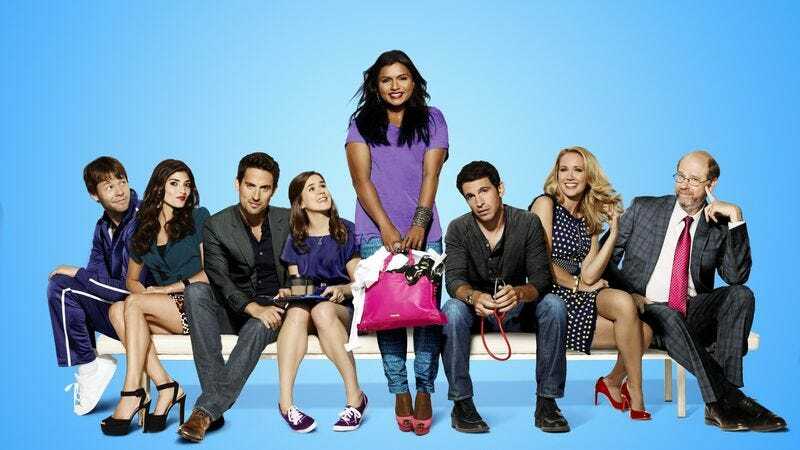 Mindy Kaling found herself out of the running for a character literally based on her own life. America Ferrera was alternately too Latino and not Latino enough to suit casting directors. Rick Famuyiwa was told to make Dope “more like Superbad.” Several of the interviewees say that they feel an obligation to be more than just artists or entertainers. Kaling, for instance, defines herself as an activist. But even for her, this responsibility can feel like a burden. “Some people don’t have to think about this at all,” she observes.